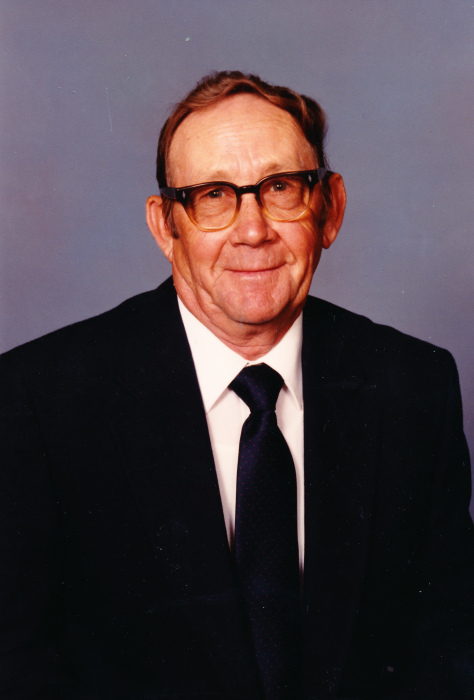 Wayne Sewell, 89, of Gilbertsville, Kentucky passed away at 2:03PM Monday, April 16, 2018 at Baptist Health of Paducah. Wayne retired from SKW Alloys and was a member of Calvert City United Methodist Church. Wayne was a veteran of the United States Army having served in the Korean Conflict. Wayne is survived by his wife, Beverly Orr Sewell of Gilbertsville, KY; his daughter, Debbie Keeling and her husband Gary of Paducah, KY; grandson, Kevin Keeling of Benton, KY; step son, Randy Stafford of Benton,KY; step granddaughters, Kelley Keeling of Paducah, KY and Jennifer Coleman of Hilliard, OH; step great grandchildren, Kennedy Keeling and Avery Coleman; his sister, Betty Jo Rayburn of Urbana, IL and his brother, Louis D. Sewell of Westville, IN. He was preceded in death by his brother, Gene Sewell and his parents, Charles Edgar Sewell and Estel Dees Sewell. Funeral services will be held at 1:00PM Friday, April 20, 2018 at Filbeck-Cann & King Funeral Home. Rev. Brian C. Small will officiate and burial will follow with Military Rites in the Dees Cemetery. Friends may call from 5:00PM until 8:00PM Thursday, April 19, 2018 at Filbeck-Cann & King Funeral Home. In lieu of flowers the family has requested donations be made to the Dees Cemetery Fund, c/o Dale Smith. 5086 US Highway 62, Calvert City, Kentucky 42029 or the Calvert City United Methodist Church, P.O. Box 128, Calvert City, Kentucky 42029.